Volcano, Calif. - This August, food and wine enthusiasts will flock to the streets of Volcano for the culinary party of the year. On Sunday, August 2, Consolation Street in Volcano, is the site of the first annual "Supper Under the Stars", an entertainment and culinary extravaganza highlighting the local bounty and thriving community, that make up the pulse of Amador County. Over 200 attendees are expected to attend, all dressed in white, where they will dine at what will be the biggest dining table ever, on this side of the Mokelumne River. Guests will wine and dine, enjoying local farm fresh produce, local wines, local distilled spirits and local beer. They will be entertained by local musical acts throughout the night. The evening culminates with a silent auction, and dancing with music, provided by local Big Band, Mister Pinstripe. The one-night event is designed to raise funds for The Amador Council of Tourism. 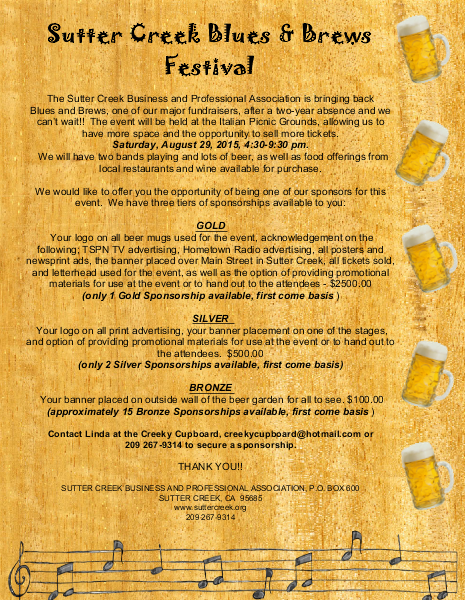 Proceeds will benefit the community by allowing for increased promotion of Amador County. $100 per person. Tickets are available at or call Amador Council of Tourism at (209) 267-9249. Join us at the Holiday Inn Express at 4pm to celebrate the new pool. Light food and drinks will be served. 101 Clinton Rd, Jackson, Ca. As you are aware many local service clubs serve the needs of Amador County and to do this they have many varied fundraisers to accomplish their goals of helping the community. The Jackson Rotary puts on the Destruction Derby at our local County Fair. The most important part of the revenue is gained through sponsorships. I would like to encourage you to help us again this year to help our community. Remember the Jackson Rotary Club in the past 6 years hasdonated over $100,000 dollars to local organizationsand charities. Hello, Amador Tourism supporters - We have an evening meeting this Thursday, June 11th, 5:30 pm, at Blue Moon Café in Pine Grove, across from the Pine Grove Park. Parking is available below the restaurant and behind it, to the left. 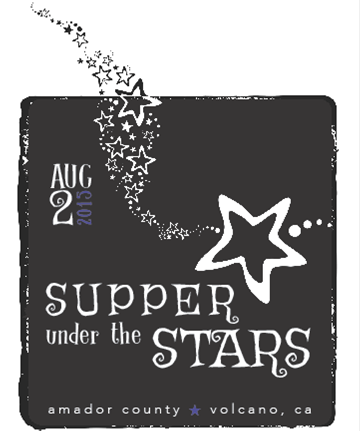 It’s time to catch up on State Fair, Supper Under the Stars- a fundraiser for ACT, Marketing opportunities. I have recently returned from an international travel show, IPW, where I represented Gold Country Visitors Association. I met with nearly twenty agents from various countries and will have a report for you. Snacks and no-host bar available, thanks to Chesney Grant, owner of Blue Moon Café and ACT board director. Please stop by and say hello. We hold quarterly evening meetings for our partners that cannot make the morning meetings. We provide information on latest travel trends in our region, state and beyond. If you can’t make the meeting, please catch up with me at a later time. I am always excited to share what I have learned. We all get better together, when we share information and knowledge. 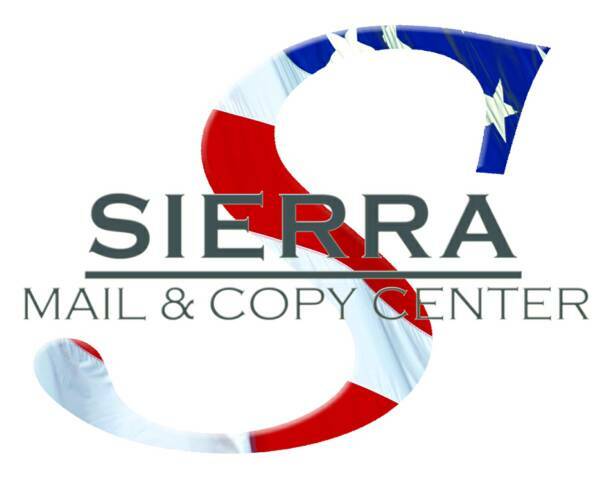 Our next meeting will be on Thursday, August 13th, 9 am, at Jackson Rancheria Casino Resort. No meeting in July. The June Board meeting is this coming Wed. morning. Attached is a 2014/15 financial summary and a draft 2015/15 budget for your review beforeWednesday's meeting. Please mark Sunday Sept. 20 on your calendars! That is the date of this year's Days of 49 Celebration on Main Street -- and it is shaping up to be even better (and bigger) than last year. The Wagon Train will start Thursday Sept. 17 and I hope you will all plan to enjoy the wagon train evening campfire/barbecues and entertainments as well as be on hand to enjoy and help with the Main Street parade and living history festivities on Sunday. It will take all of us (and more)! JBCA needs a Secretary. As we start our fiscal year in July, we are without a Board Secretary. If you are willing to take minutes once a month, or have someone you'd like to nominate to the Board to fill that position, please let me know either via phone or email (both below) Thanks!